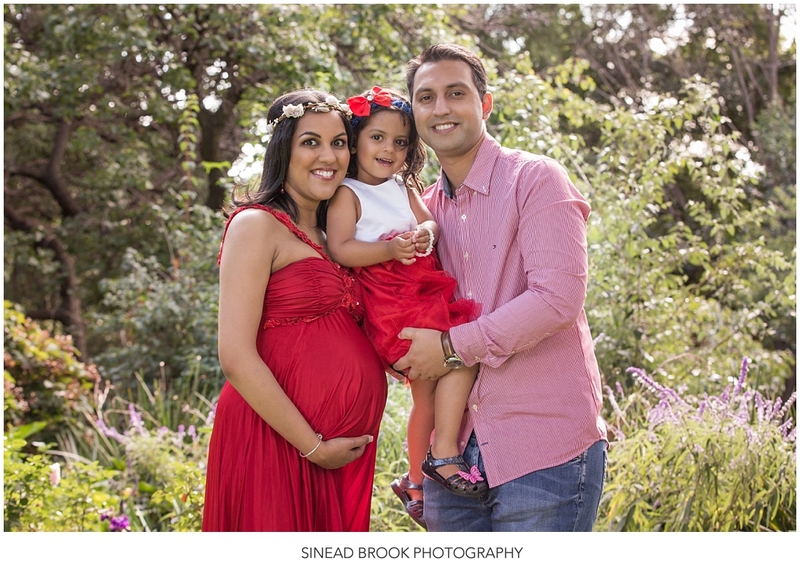 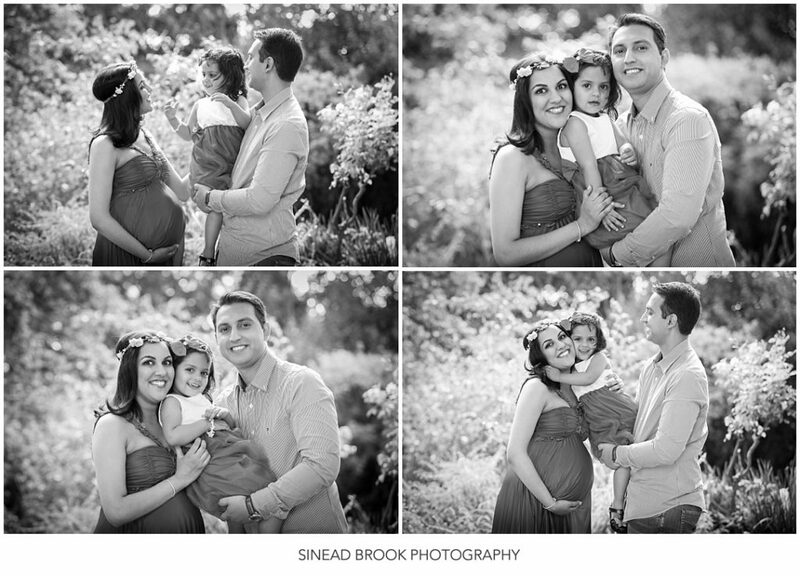 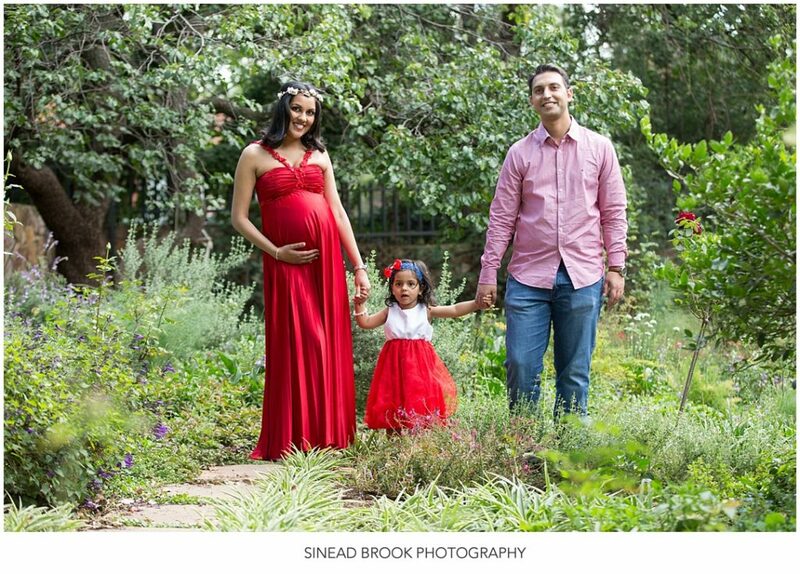 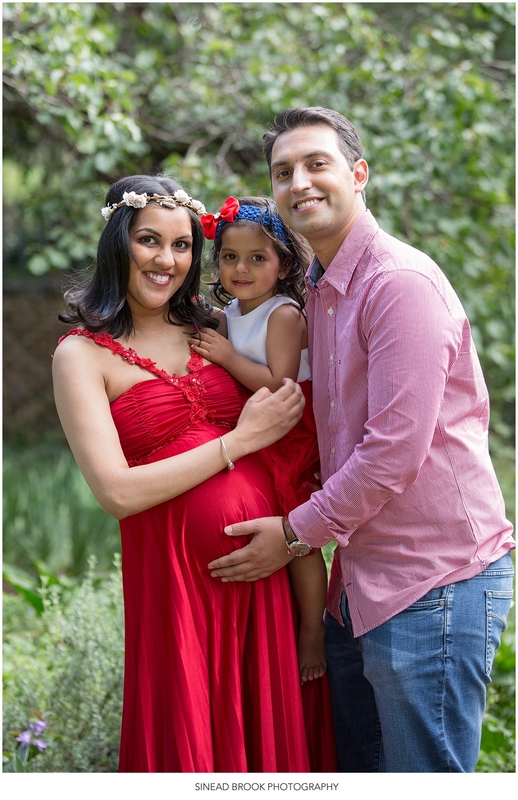 It was so lovely to see how Esha’s family had grown and to do another shoot with them this time in the woodland garden with a toddler. 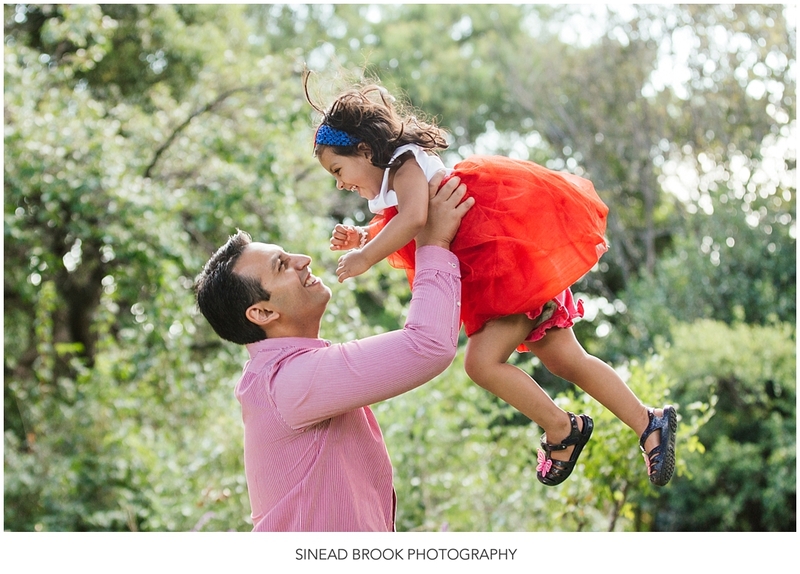 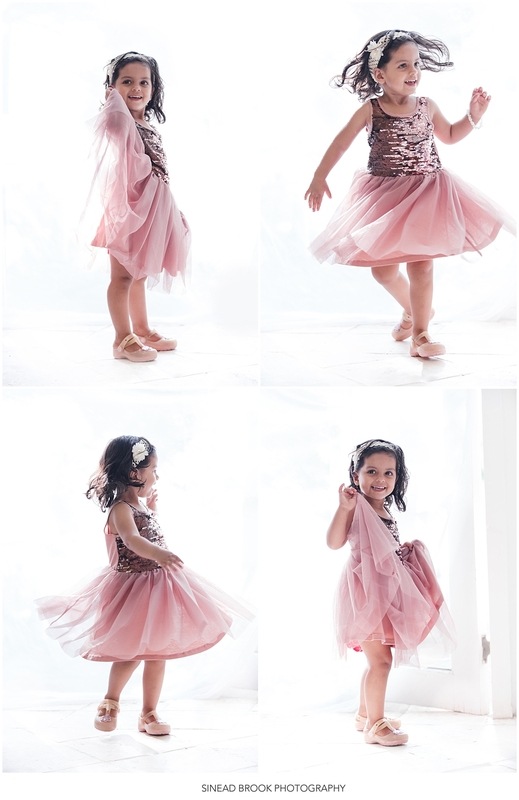 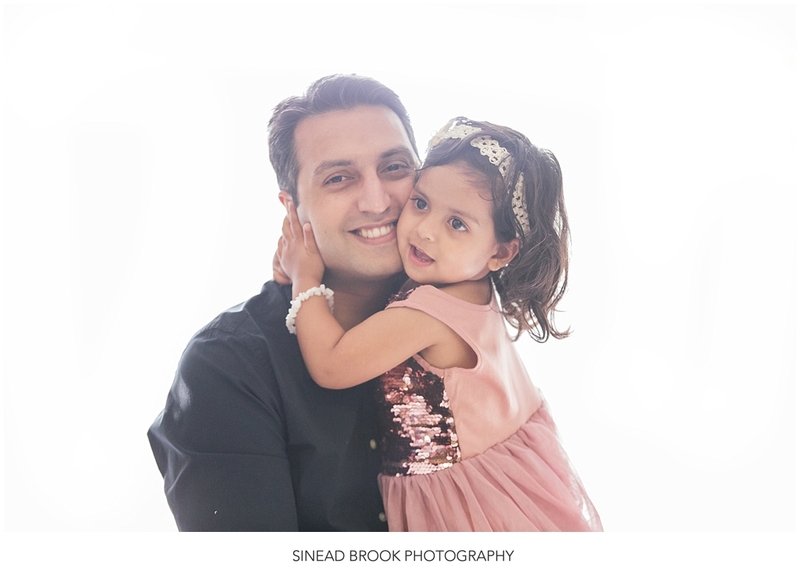 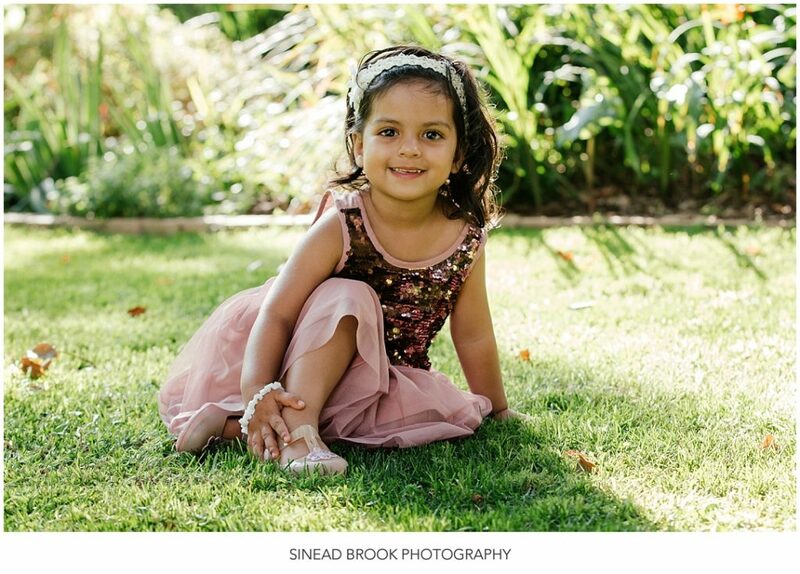 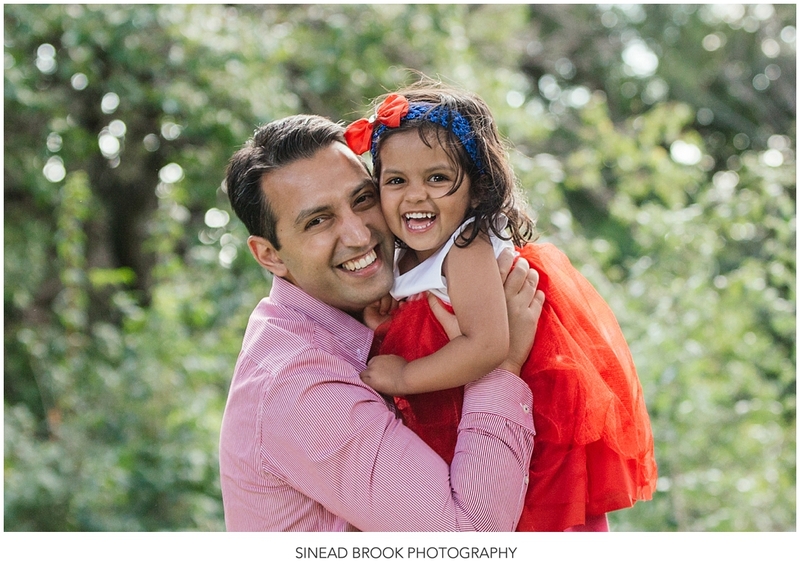 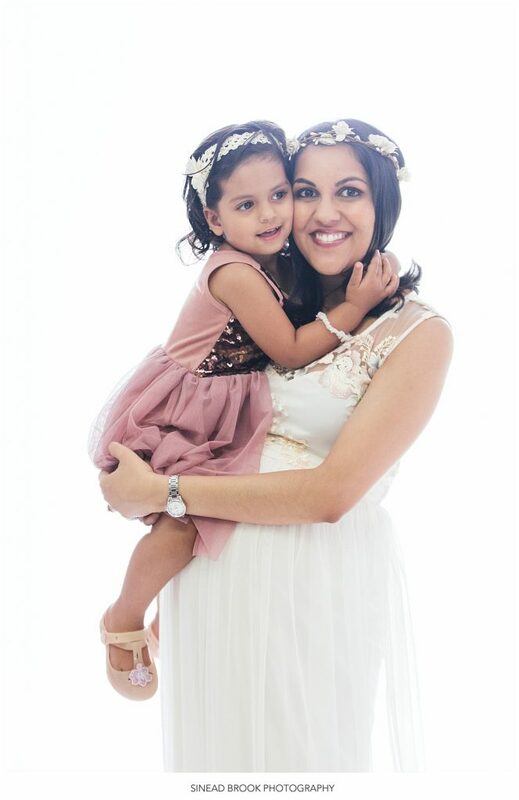 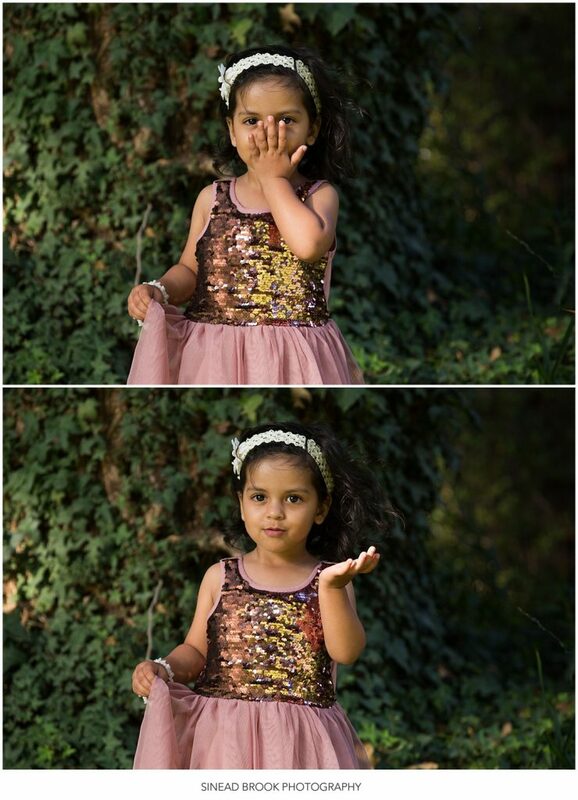 Esha’s daughter was an absolute delight and laughed and chatted her way through the shoot. 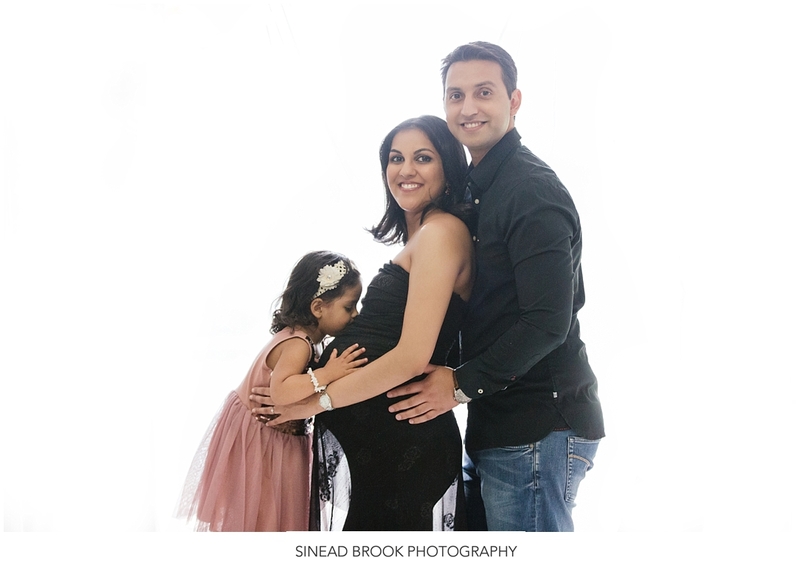 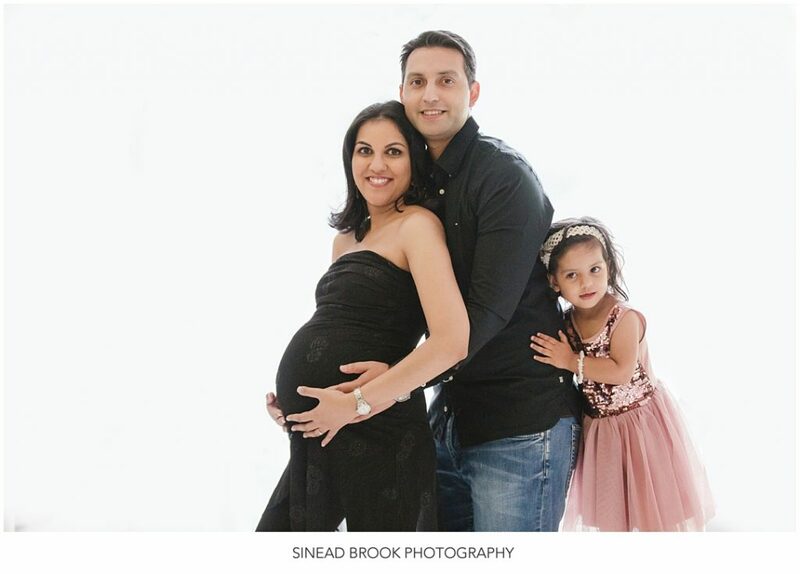 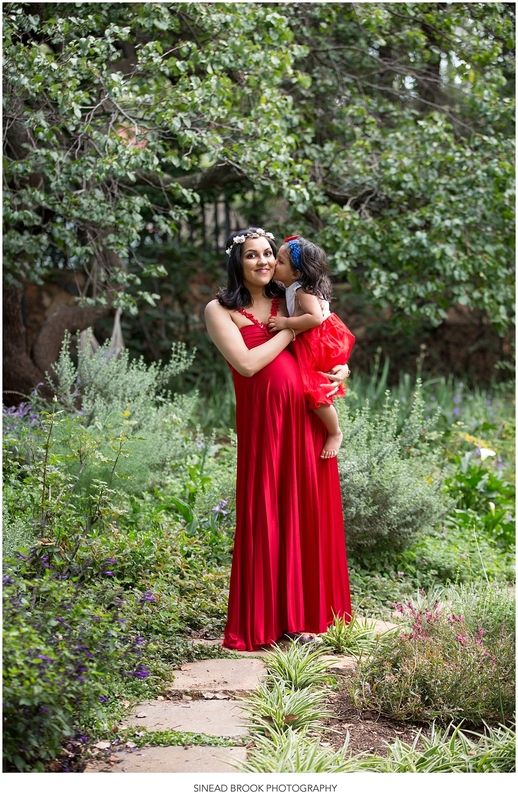 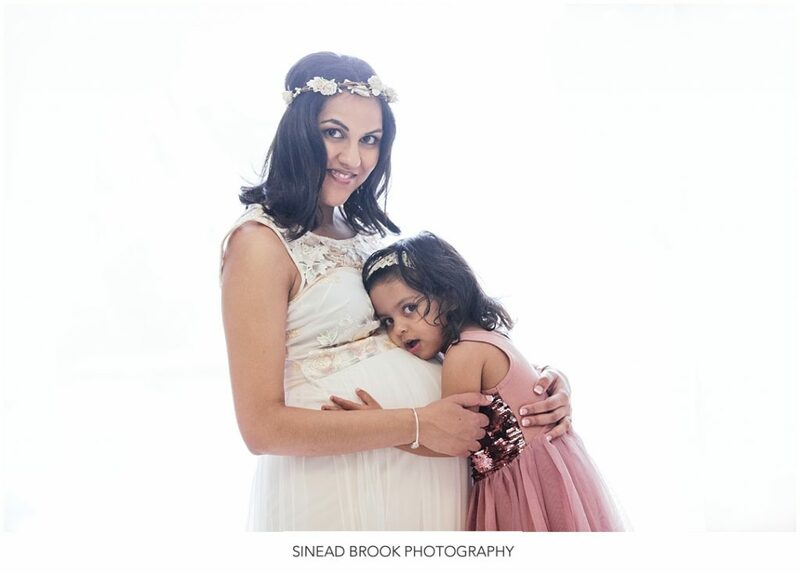 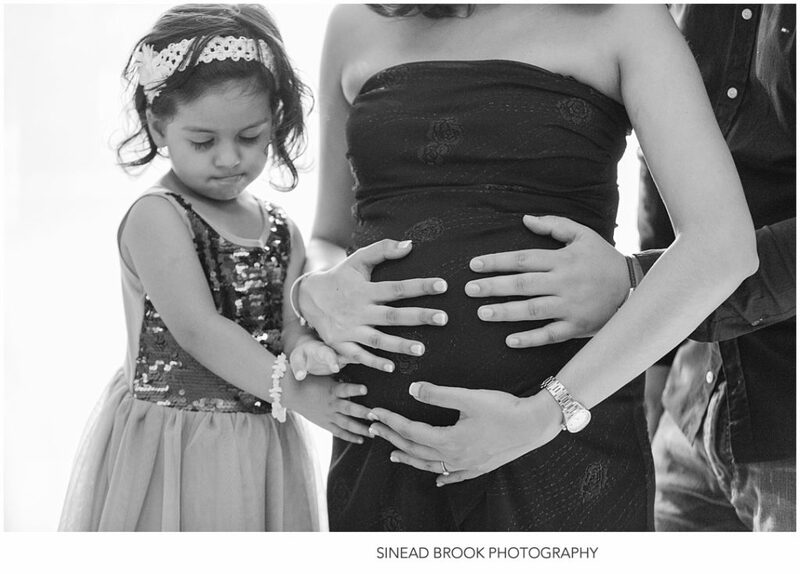 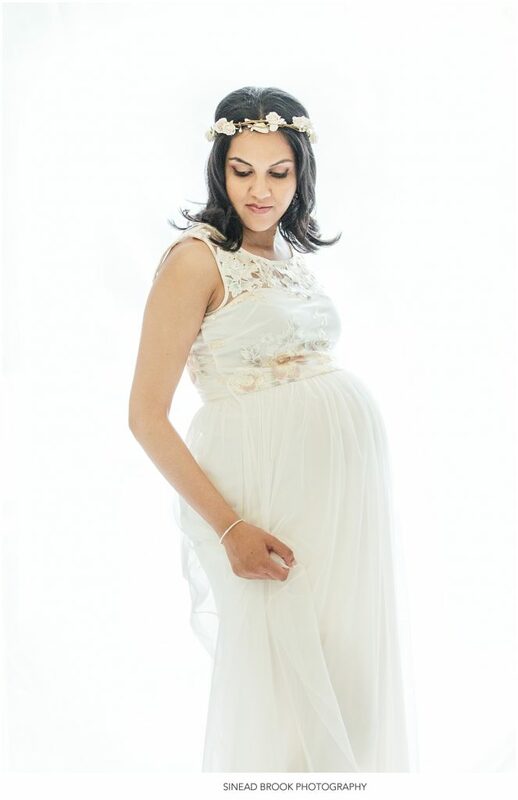 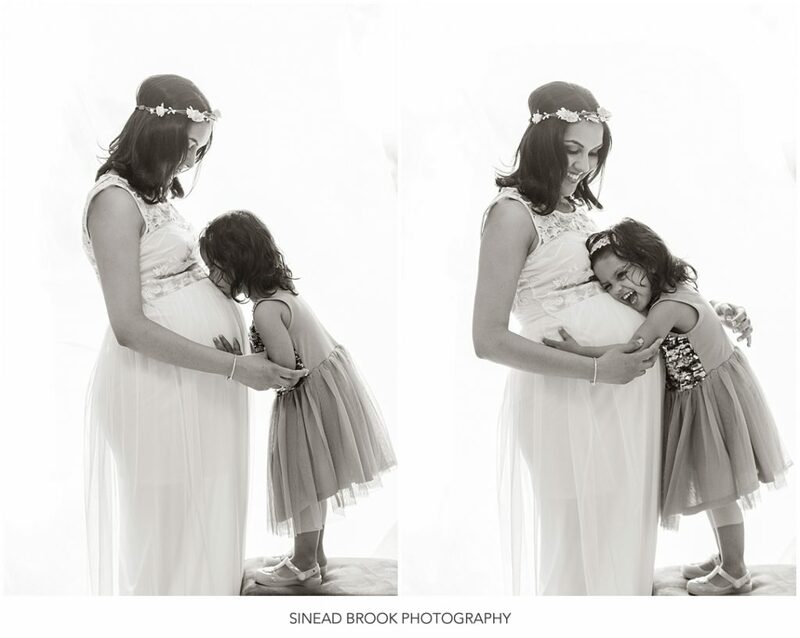 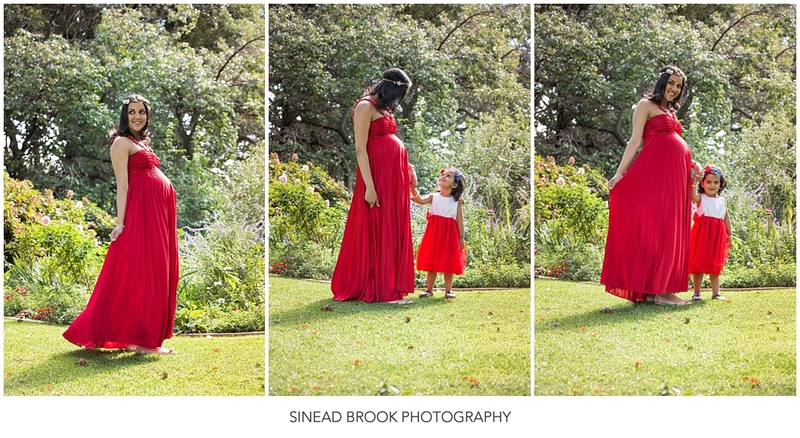 I especially loved the dresses Esha had chosen which added a variety of texture and mood to the maternity shoot.